Yes, maybe once in a while, you may feel this way… I don’t know what your reasons are, but let me just clear the air out and say that it ridiculously feels great to be trapped in Singapore. Even claustrophobes would perhaps enjoy this one too! Heard of the newest challenge out here? 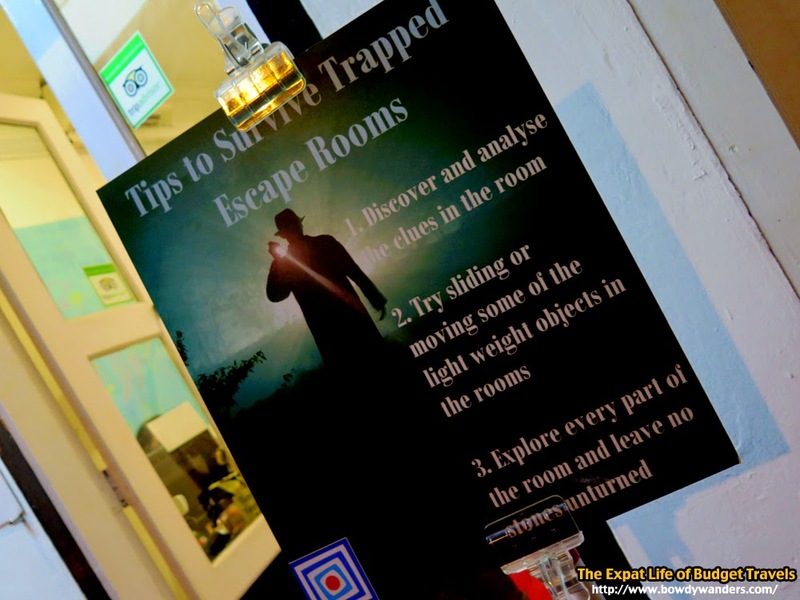 How to escape the real life escape-room in just 1 hour. Yes, I see all your inner investigator eyes flare up with interest – yes, you should. 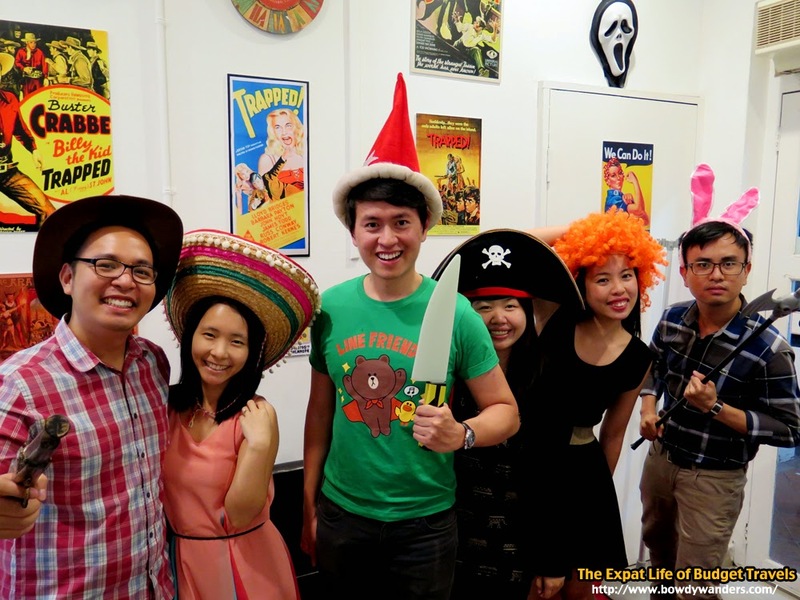 This is one of the best new activities to cap off your tour of Singapore, especially if you’re out with your buds just having a great-great-great time seeing all of Singapore. It’s conveniently located at the tourist attraction center of Singapore, near the Heritage Center, Kampong Glam, and the National Monument - Sultan's Mosque. Just alight the Bugis MRT Station and walk for around 10 minutes, and you’ll reach the oasis of Singapore wins around this area. The best time to go here is during early evenings once you are done with the rest of touring around Bugis. Imagine a group of friends composed of legit honor students, super-ultra tech geeks, and self-proclaimed male-female alphas – combine them and put them in one room to Escape – what would they do? #TrueStory And we did it with so much gusto that we managed to clock in a measly 47 minutes (although, I still think if we didn’t laugh that much, we would have finished twenty minutes earlier than that! LOL #excuses). Okay so back to business, yes: the escape room is one for the books. Its one rectangular room with stuffs scattered around the room that won’t make sense at first glance. 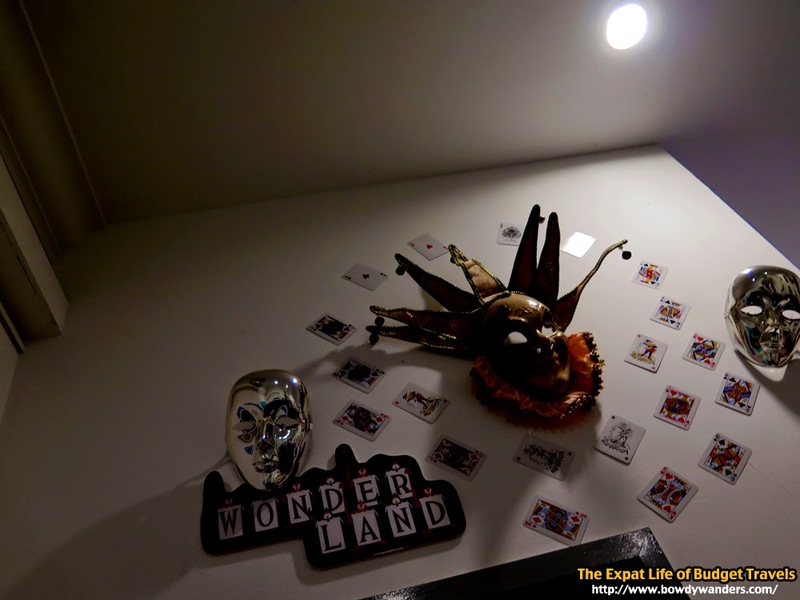 They have two themes you can choose from: Alice in Wonderland and The Hostel rooms, both of which have equal pros-and-cons. We chose Alice in Wonderland, because it has more locks to unlock and we thought it was the right kind of challenge. Once inside, the ambiance is eerie and the background music makes it even more obvious. The CCTV inside makes you feel like you really are trapped for entrapment’s sake. As the timer ticks in and as everyone else starts to go on fight-or-flight mode with all the self-survival mode kind of mystery solving, you can’t help but enjoy the whole mind-fright. You’ll discover irrational logic, outright primitive solving skills, and of course generous amount of laughter and enjoyment from everyone. We are preprogrammed to enjoy puzzles and mysteries, even if we have varying degrees of enthusiasm towards it. Trapped makes it evident and possible for people to come in one place and really experience the process of this creative adventure. This place is recommended for families, teams, group couples, competitive friends, and big travel groups. 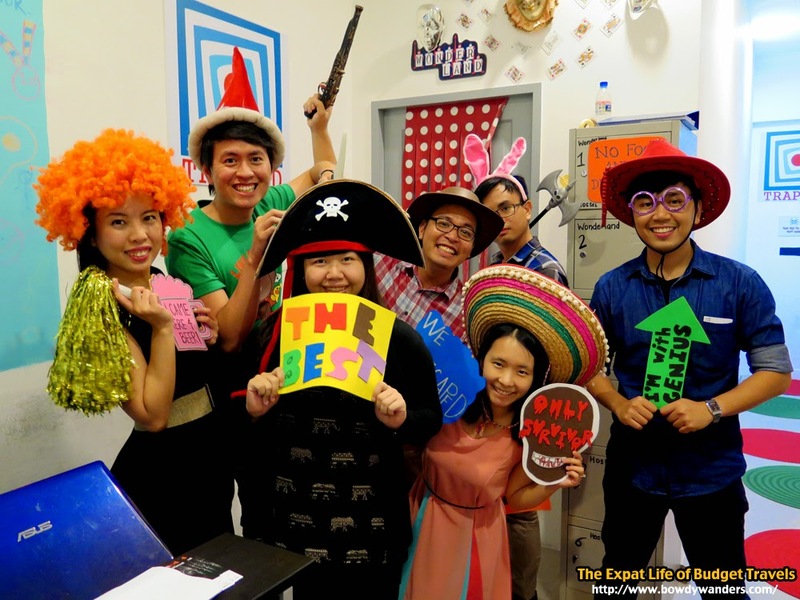 If you’re looking for some unique group activity in Singapore that will show some IQ and mystery solving skills, try this out. 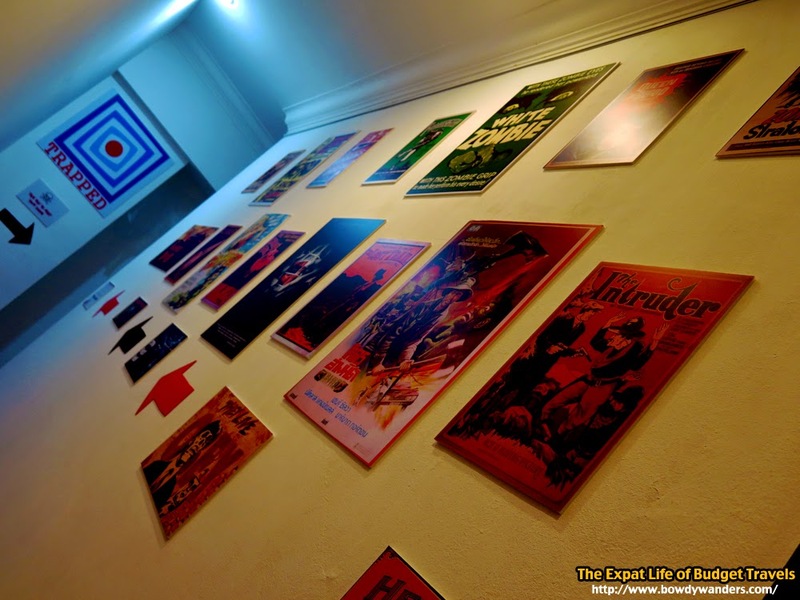 Opening Hours: Mon - Thur: 11:00 A.M. – 11:00 P.M., Fri - Sun: 11:00 A.M – 2:00 A.M.